I LOVE SG - Do you? According to The Straits Times,‘Love’ is the most loved English word by Singaporeans. Supporting our local talents in film, music, design and the arts goes beyond not buying pirated products and enjoying the works on free-to-air channels, on the radio and chancing upon an exhibition or performance - when they are free. It is about buying local. And it takes more than just loving the word ‘love’. ilove.sg – the pledge, is a non-profit movement started and supported by the very people who create and really care about our nation’s creative endeavors. This pledge is a simple testament to our conviction and support for our local talents. Take the pledge at www.ilove.sg! 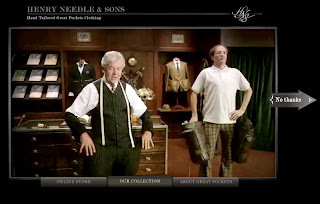 Sent the site to your friends and get them involved as well! There is much more you can do to help us spread the word, you can add the I LOVE SG icon to your website or blog. You can get your organisation or company involved by planting your logo stamp in our supporters’ bar. Or you can simply show your support by signing off your emails with the words: I LOVE SG, together with a Heart symbol! The site will go 'live' on National Day 2007. Thank you for your love! Have been squatting on my own URL for a while. Just didn't want anyone else to own it. Decided one day to dig up some of my old projects to find something interesting that I can use. Found this shot by ming which we did for ObjectifsFilms, this particular shot was not used in the series. Dearest Starry was involve in this shoot as well - the first project we worked on together. A little bit of an ego trip lah. The cool 'actor' is none other than William's dad. If anyone out there can figure out what we are up to, email us at film@originasian.com. Read my post on sinema.sg on what we can all do, link here. Becoming Royston opens 2 August exclusively at The Picturehouse. This was done back in 2005 and I have never had the chance (and heart) to print it. Since National Day is coming around, I am feeling deeply patriotic (re: involvement in the 1819Supermovement) and found a reason as sinema.sg goes into its first merchandise. By the way, this design has been copyrighted and has done its rounds of checks and do not infringe any copyright laws. Want one? Well, it might just go on sale pretty soon. Email love@sinema.sg lah. 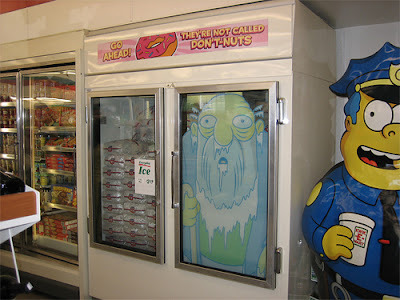 July 2007 - Apu Nahasapeemapetilon, CEO of Kwik-E-Mart has officially bought out the entire 7-Eleven franchise. This complete corporate take-over maybe the biggest buyout in history rumored to be triple the price Google paid for YouTube. 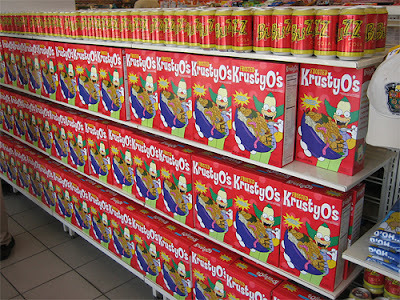 Kwik-E-Mart Ltd has also beat out SunGard Data Systems on the Fortune 500 list at number 500. 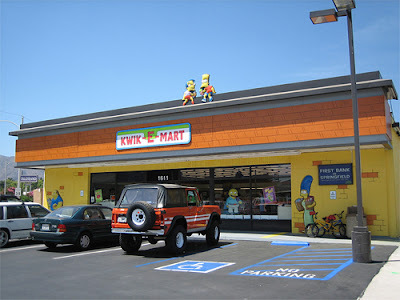 The winning formula for the new Kwik-E-Mart is the 24 hour dial-in service as well as free Wifi in all stores.